Allow my to present my guide to gluten free Bath! Hailing from Bath originally and with family still based there, I have spent a large part of my life in the city and thought it was about time I revealed some of the Bath’s best gluten free secrets. A fantastic weekend destination, you can while the hours away wandering the world heritage cobbled streets, soaking up Roman history, relaxing in the steaming rooftop spa, sampling West Country cider in cosy pubs or simply indulging in a spot of shopping in independent boutiques. 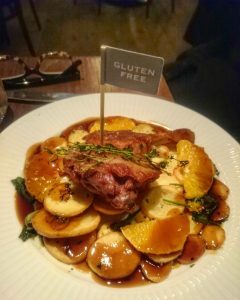 You will of course need plenty of gluten free fuel to keep you going, so here are my tips and suggestions for how to keep your coeliac tummy very happy while you are in Bath. In Bath you are spoilt for choice when you need a good cafe! 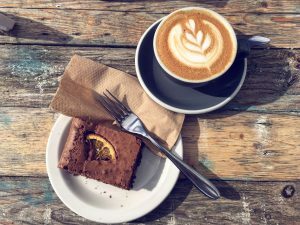 For a quick gluten free lunch, a slice of gluten free cake and a coffee or a gluten free nibble to grab on the go, I’ve compiled a list of some coeliac-friendly cafes location in Bath and the surrounding area. Picnic Coffee, 9 Saracen Street – Cake: thick chocolate, silky caramel and buttery shortbread mmmmm…they always seem to have a huge selection of gluten free cakes whenever I pop into this cafe and they do a decent cup of coffee too. They also have some dairy free cake options and a display that minimizes cross-c0ntamination. 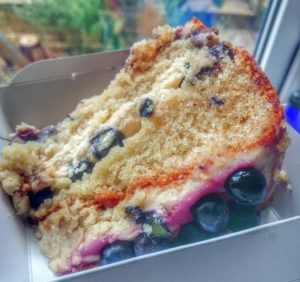 Society Café, Kingsmead Square and the Corridor – Cake: you will find gluten free cakes amongst the selection here, but I am sometimes a bit nervous about the cross-contamination risk, depending on how they have everything displayed. Cascara, 3 Upper Borough Walls – Cake: [**Jan 2019 update, the management has changed so pleased check that they are still as good…I need to revisit myself**] I love this cute little spot and the gluten free cakes here are to die for, plus they are often dairy free too or very low dairy. The chocolate and coconut cream cake is droolworthy and also dairy free. It’s a brilliant little café for gluten free cakes, I definitely recommend stopping by if you are ever visiting Bath. Blueberry and mascarpone, apple and vanilla, I’ll take them all! The staff are really lovely and the cakes are all homemade. They also have a resident pooch who you can cuddle while you wait for your tea to brew. 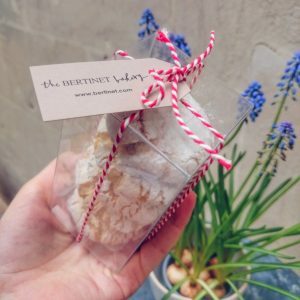 The Bertinet Bakery, 1 New Bond Street Place – Bakery: mainly very gluteny, they sometimes have a couple of boxed gluten free items available. Last time I got my mitts on some soft almond gluten free biscotti. 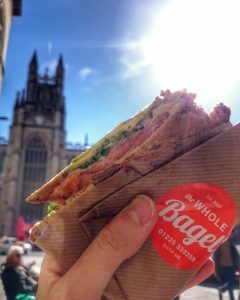 The Whole Bagel, 8 Upper Borough Walls – Bagels and Sandwiches: for an amazing gluten free sandwich, head to the Whole Bagel in Bath. I can personally recommend the avocado, smoked salmon, horseradish, rocket and lemon sandwich. The Whole Bagel has a separate toaster for gluten free bread, use separate gloves and make a big effort to avoid cross contamination, so please let them know if you are coeliac. Beyond the Kale, Green Park Station – Breakfast and Lunch: lots of gluten free options marked on the menu here, including gluten free pancakes, granola and bread available. Vegan options available. Café Retro, 18 York Street – Cake and Lunch: a family-run café that has been going for years. They often have gluten free cakes available and can advise you as to which of their lunchtime dishes are gluten free. The menu is marked up with dairy free options but not gluten free options. 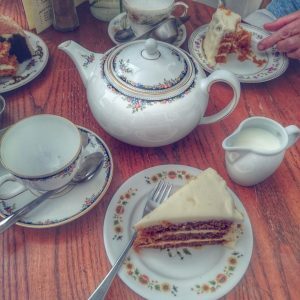 The Connies Tea Room, Timsbury – Lunch and Cake: this place does the greatest gluten free carrot cake everrr and is located in Timsbury, near Bath. In addition to the excellent cake, they can prepare a number of gluten free savoury options and have allergens marked on the menu. We had gluten free toasties (the Italian and Bang Bang Chicken) – cooked between layers of grease proof paper so as to avoid any toastie machine cross-contamination. Loved this place, so good for coeliacs. 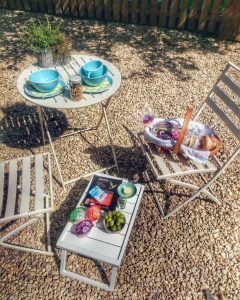 The Darling Deli, Combe Down – Brunch, Lunch and Cake: on the outskirts of Bath in Combe Down, this cute little village deli often has gluten free delights on offer, including homemade gluten free cakes. 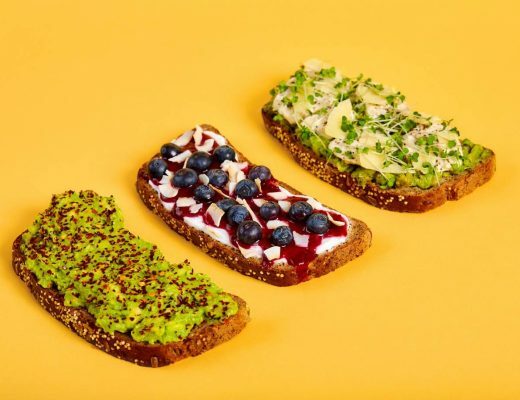 The Green Rocket Café, 1 Pierrepont Street – Vegetarian Brunch, Lunch and Cake: winner of the Bath Good Food Awards “Best for Gluten Free” category, a vegetarian café with lots of gluten meals or meals than can be adapted to be gluten free. The Grocer Café, 16 Windsor Bridge Road – Lunch and Cake: they can cater for gluten free here and have gluten free bread available for sandwiches, plus they stock gluten free cakes. 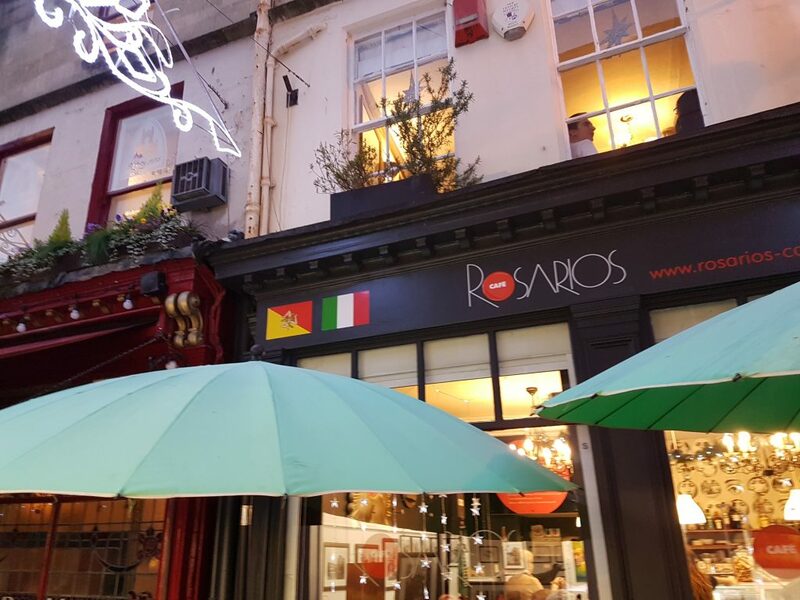 Rosarios, 18 Northumberland Place – Breakfast, Lunch and Cake: the runner up for the “Best for Gluten Free” award, this Italian café serves up breakfast, lunch and cakes and has plenty of gluten free options. Wild Café, 10a Queen Street – Brunch and Lunch: a great spot for gluten free brunch as they usually have gluten free bread available and have a nice selection of dishes coeliacs can choose from. An English tradition and what’s not to love about sitting down with a hot pot of tea and a tasty selection of sweet and savoury goodies laid out in front of you. The Pump Rooms – gluten free high tea (complete with scones) is available here. Give them a call if you plan on visiting on a weekend (when they do not take bookings) as I assume they have some gluten free goods on standby. 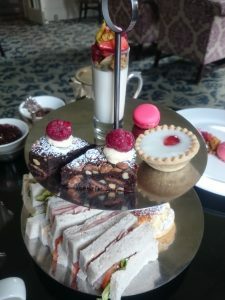 Bath Spa Hotel – I had a very fine gluten free afternoon tea at the Bath Spa Hotel. Genius gluten free bread finger sandwiches, scones, homemade cakes, macarons and pannacotta. For my mum, who is largely dairy free too, they provided some nice alternative. HOWEVER, my mum has been again since as has another gluten free blogger friend and they said it has gone downhill. The cakes served were supermarket cakes, rather than freshly baked. They were told that the pastry chef was on holiday for both occasions, but please call and enquire about the afternoon tea in more detail prior to your visit. I would not want anyone to be disappointed. Bailbrook House Hotel – this hotel serve a gluten free high tea upon request. Bath has hundreds of restaurants and while I am sure many more of them can cater for coeliacs, here are the places where we have safely eaten gluten free. The Circus Restaurant – a special meal place with fantastic British food, they have always catered well for me on the gluten free front.It’s popular, so be sure to book in advance. 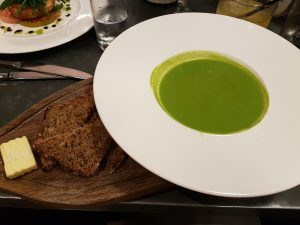 Clayton’s Kitchen – a very popular upmarket bistro in central Bath. There were plenty of gluten free options for me to choose between and they took the relevant cross-contamination precautions. Menu is modern British and they have gluten free bread available. Ponte Vecchio – an Italian restaurant with riverside views next to Pultney Bridge, which is very capable of catering for coeliacs. 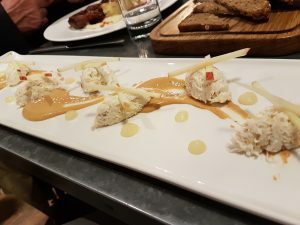 Hudson Steakhouse – the staff are very helpful and reassuring about gluten free options here, however when we visited the chips were not coeliac safe. 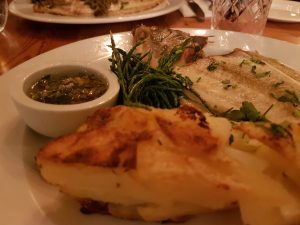 Jamie’s Italian – lots of good gluten free choices at Jamies Italian in Bath. Top marks go to the incredibly helpful staff who talked me through the gluten free options and spoke to the kitchen to check if they could adapt a couple of side dishes. I had buckwheat pancakes filled with spinach and ricotta, baked in a tomato sauce. They made me specially coeliac friendly chips too, by cooking them in the oven instead of the fryer. Cote Brasserie – gluten free bread, gluten free flags, extensive gluten free menu and very reliable. Cosy Club – they have a gluten free menu at this restaurant and can offer you gluten free buns to go with your burgers. Great atmosphere too. 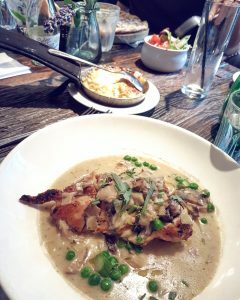 Bistrot Pierre – French cuisine with a marked up menu to show which options are gluten free. Restaurants chains Carluccios, GBK, Cafe Rouge and Pizza Express all have branches in Bath and can cater well for gluten free and coeliac requirements. My mother, who is coeliac, has eaten at the Bath branches of each of these and had no problems. Dough – our favourite place in Bath for a delicious, coeliac friendly pizza. 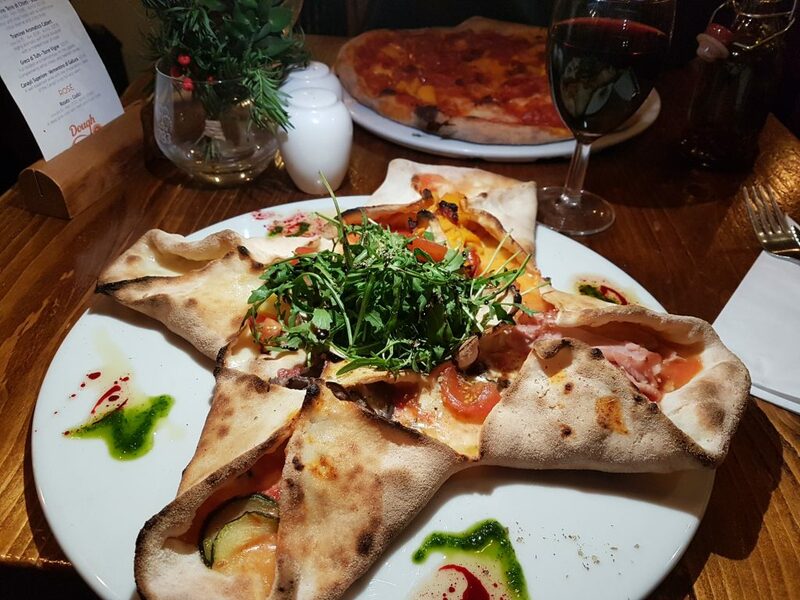 They have a variety of gluten free doughs to choose from and I urge you to try their amazing star-shaped gluten free pizza with four different pizza topping varieties on it (pic at the bottom of this post) – amazing! They use gluten free flour as standard in their kitchen to really keep the cross-contamination risk down. They also have plenty of other Italian dishes that can be made gluten free. The Oven – another gluten free pizza that is safe for coeliacs. I may have interrogated them slightly about their cooking processes (I always get massive paranoia about whether “gluten free” pizzas are safe for coeliacs – so often they just bung them on the same surface without understanding that will make us coeliacs ill), however they passed with flying colours. The chefs prepare the gluten free pizzas away from the regular pizzas, take the ingredients from a fresh pot and cook the gluten free pizzas on separate trays, meaning they are as safe as possible for coeliacs. The Stable – across the road from the Oven (oooo choices) you will find more coeliac safe pizza, as they use similar preparation and cooking techniques. The Victoria Pub & Kitchen – good pub food and able to cater for gluten free, although options may not be extensive. They were very helpful at adapting to our requirements when we visited. Loch Fyne – the seafood chain restaurant has a branch is Bath and they were helpful at adapting meals to ensure they were coeliac-safe. 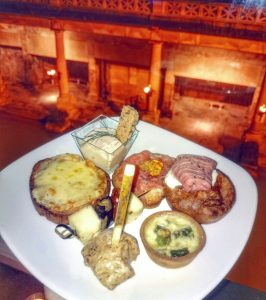 Opa Mezze Bar – head out for an evening of cocktails in a subterranean vault, then order a platter of gluten free mezze to soak them up! Opa are very accommodating to gluten free requirements if you mention you are coeliac when booking. Bath’s charm extends to the beautiful surrounding countryside. 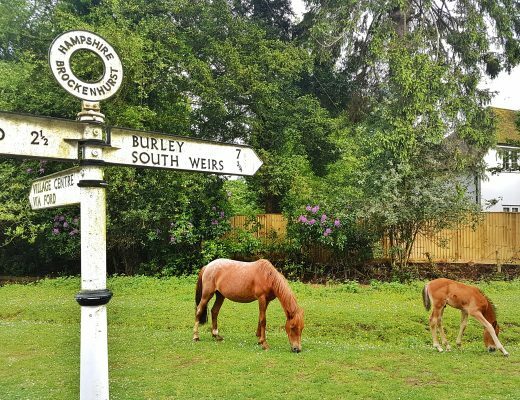 Get your walking boots on and make your way over to one of these country pubs for a lunchtime reward and a pint of cider. The Tollgate Inn – near Bath, in Holt, they have quite a good gluten free menu. Pork terrine, pan fried hake with chickpea and chorizo cassoulet, blood orange sorbet. The Hope and Anchor – near Bath, in Midford. This is a favourite of ours as it’s a lovely pub. They always manage to cater gluten free for me, even though choices may be limited. The Wheelwright’s Arms – near Bath, in Monkon Combe. A lovely pub to eat in or stay at, they are very helpful at trying to accomodate gluten free. The George Inn – near Bath, in Bathampton. Another country pub that can cater for gluten free upon request. Weddings, balls, graduations, they love an event in Bath and the main venues can cater well for coeliacs. Roman Baths – very capable of catering for gluten free here, so fear not if you are attending a wedding or other event (so long as you have lovely friends who prebook gluten free for you – thank you Madeleine!). I went to an evening wedding and they made me an amazing gluten free plate, with equivalents to all the gluteny options – gluten free mini Yorkshire pudding, mini tarlets and crostini, included. I was really impressed! The Assembly Rooms – we had a delicious three course gluten free meal here during an event, so I count it as another safe venue for coeliacs. They even produced an enormous gluten free bread roll. In addition to the usual array of gluten free products to be found in Bath supermarkets, there are some smaller independent shops that deserve a visit if you are nearby. Harvest – a shop/deli that is a handy place to swing by if you want to stock up on gluten free goodies. They sell gluten free beers here, including the Daas Blonde gluten free Belgian beer. The deli counter have the gluten free items marked and you can pick up some savoury snacks and lunch bits. They also sell various gluten free groceries, fresh cakes, bread and ready meals. 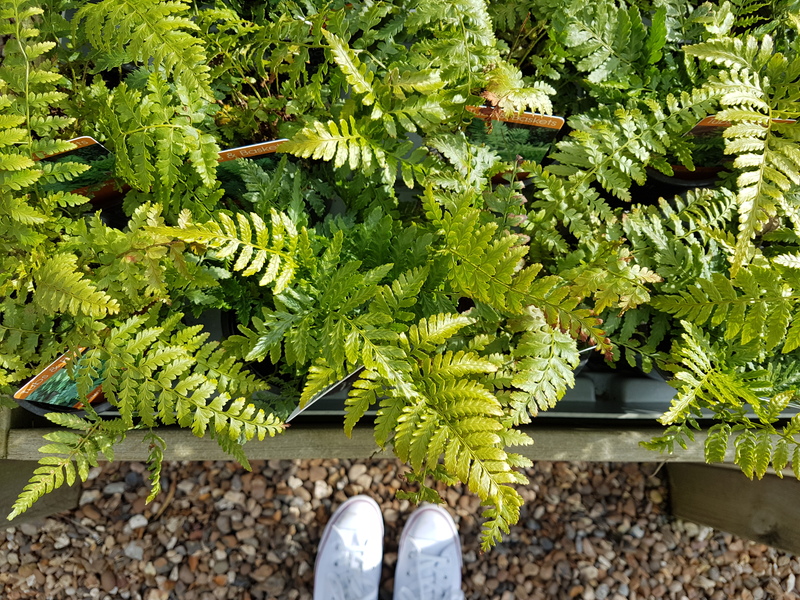 Prior Park Garden Centre – the foodie part of the garden centre sells a massive range of gluten free products. Kent and Fraser cookies, fancy gluten free pasta, gluten free bread in the freezer section, Christmas pudding and mince pies are available seasonally. 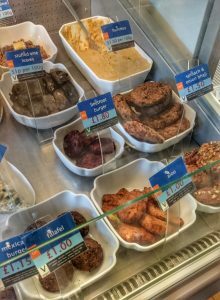 Tunley Farm Butchers & Smokehouse – in Green Park Station, homemade gluten free sausages, burgers and meatballs are available from this butchers shop. 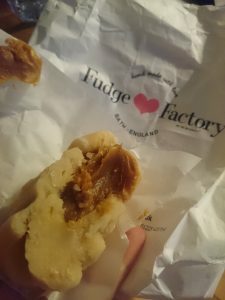 San Francisco Fudge Factory – an old favourite of mine, their fudge is the best in Bath in my opinion. They are very helpful in explaining what is gluten free and there are only a couple of gluteny flavours to avoid. Batch 5 – ***sad update, Bath Bakery who run Batch 5 appear to have gone bust*** I was preparing to tell you all about their brilliant gluten free products (one of the best gluten free loaves I have tried and delicious cakes), which were all baked in a dedicated gluten free bakery and sealed to ensure no cross-contamination when in store. Unfortunately, it looks like they are no longer operating…let’s hope there is a coeliac angel investor out there! Green Park Station Farmers Market – there is often a gluten free brownie stall here from Jenkin’s Brownies on Saturdays at 9am-3pm. You might also find Elspeths Kitchen there, which is an entirely gluten free stall. Last but not least, you need somewhere to sleep! 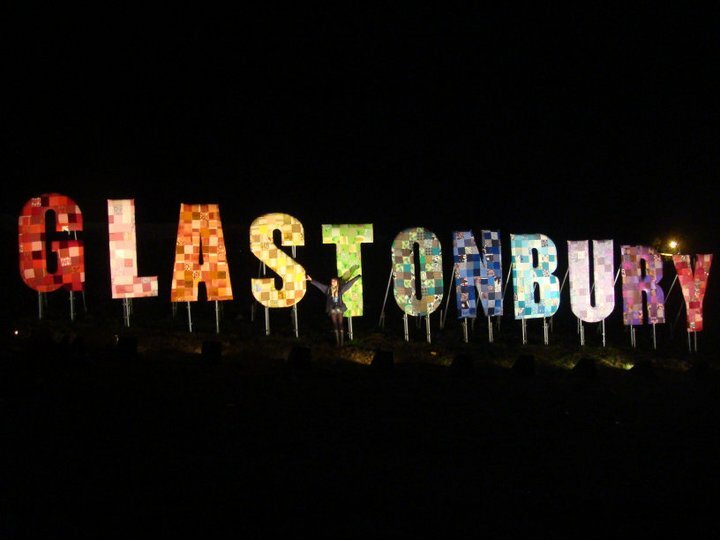 I can’t provide much guidance here as I am nearly always staying at my parents house when we visit, but I have one recommendation and have also included a Bath tourist board link below for further recommendations. Airbnb – Foxhill Lodge – we stayed in this lovely little bed and breakfast on the outskirts of Bath after our wedding. The owner provided a fantastic gluten free breakfast for me – Genius gluten free bread, Eat Natural muesli, smoked salmon, fruit, Yeo Valley yoghurts. Excellent hospitality.